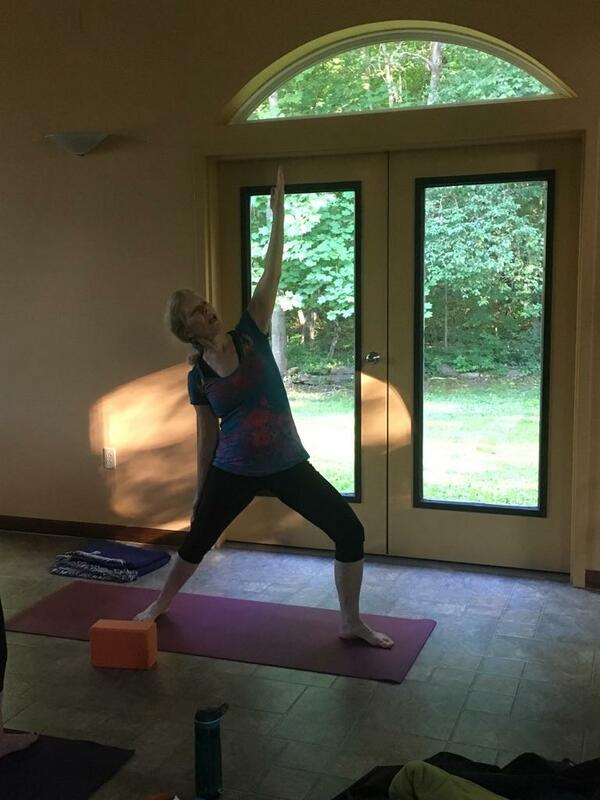 Hatha Yoga meets at the Fellowship. Class begins promptly at 5:45. Plan to arrive about 10 minutes early to settle in. Bring a mat and a blanket (we have a few extras for newcomers). The cost is $10 on a drop-in basis. People practice yoga for many reasons. Some are seeking to be more flexible in their bodies, some are looking for stress relief, which is so important in our over-scheduled lives, and some are seeking a more healthy way of being. Isn’t it wonderful that yoga can provide all of this? Beginners are welcome as well as more experienced yogis. I look forward to sharing the yoga journey with you.